This home is a true treasure, in an incredible Location and listed for a Great Price. 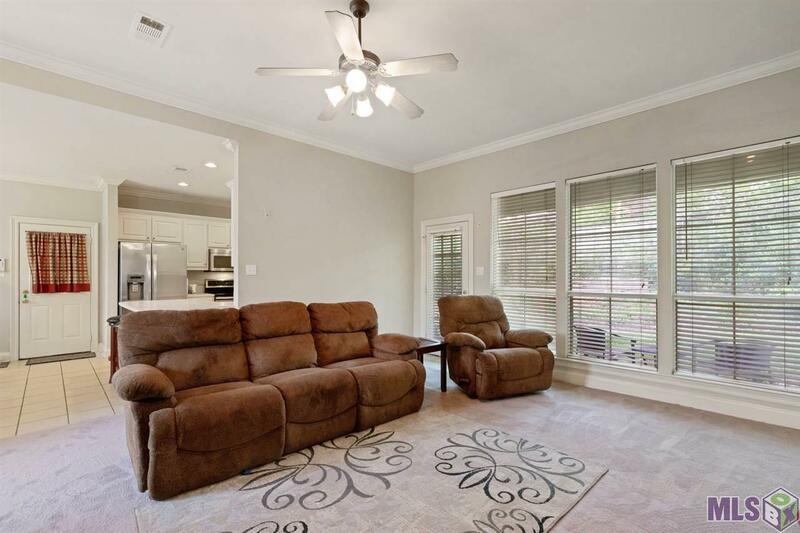 The Open floor plan is spacious and perfect for all occasions. 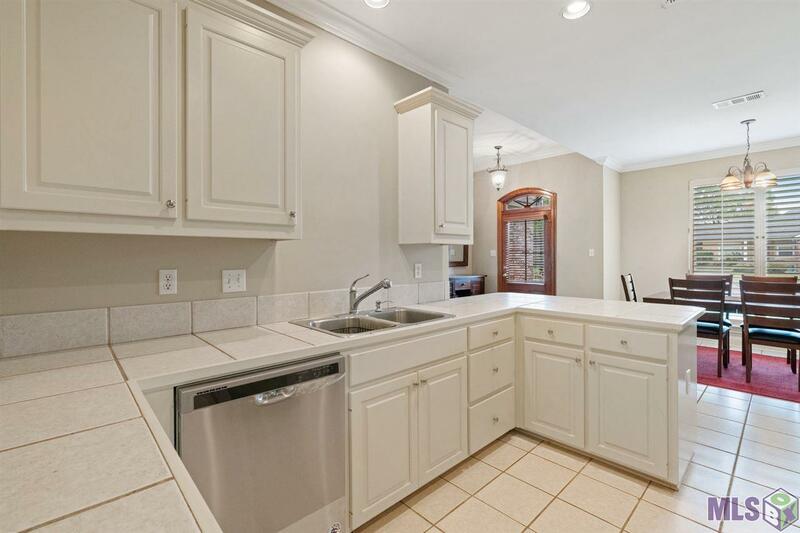 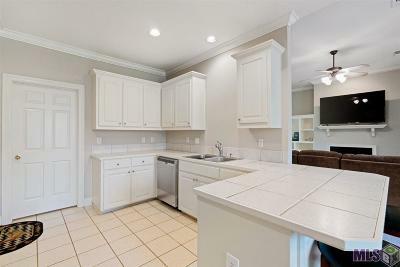 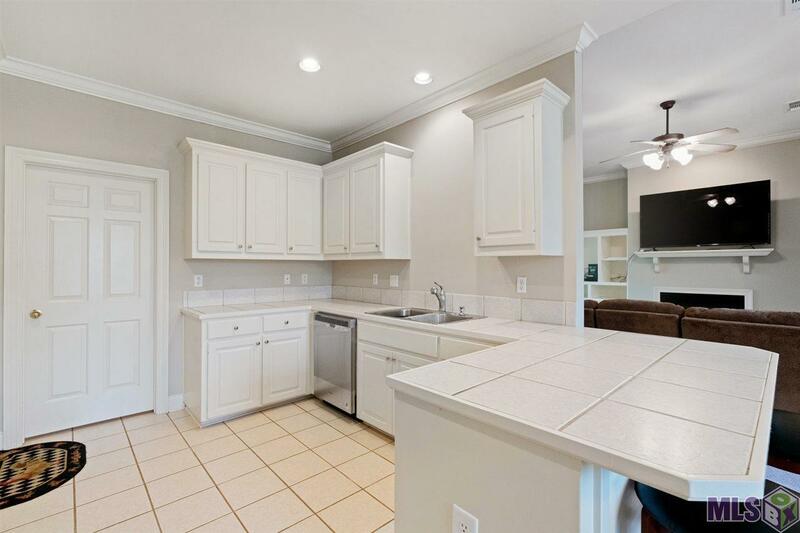 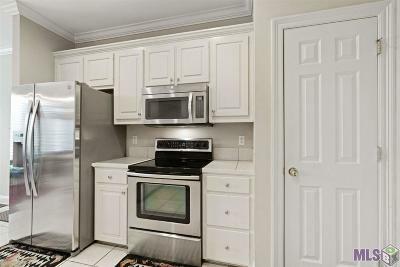 Large kitchen with immense counter space has a new stainless dishwasher and storage galore. 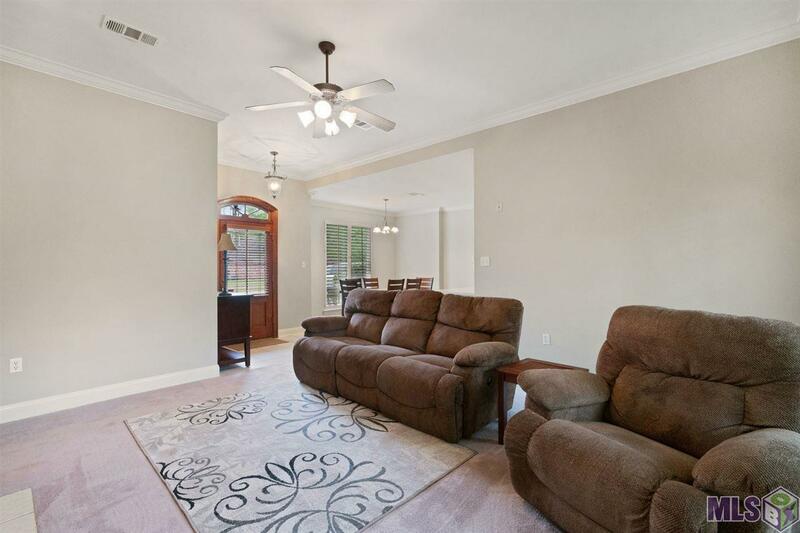 NEW Carpet throughout the home! 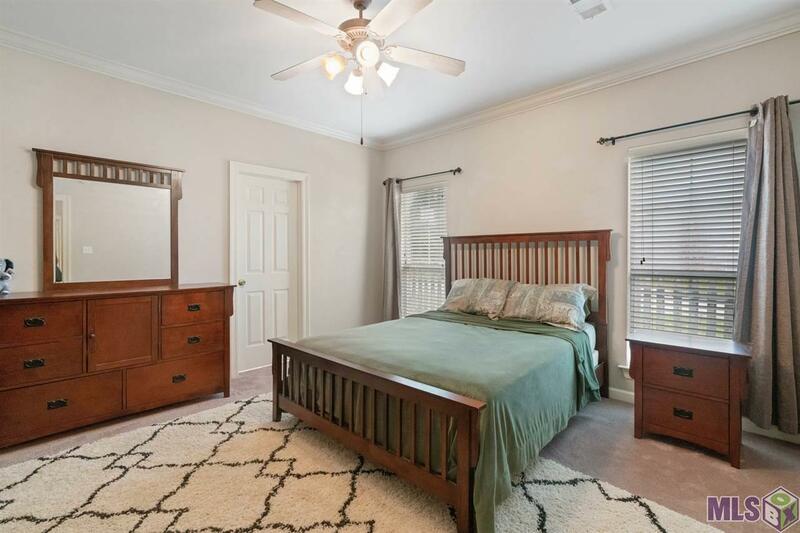 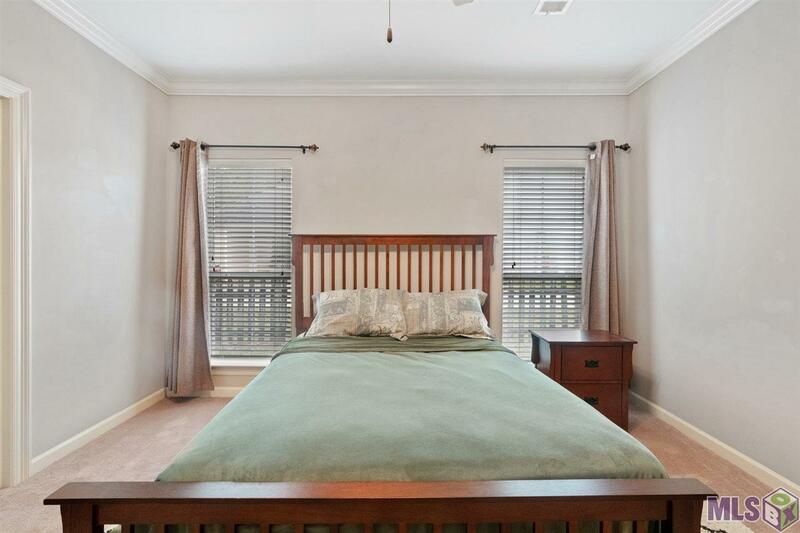 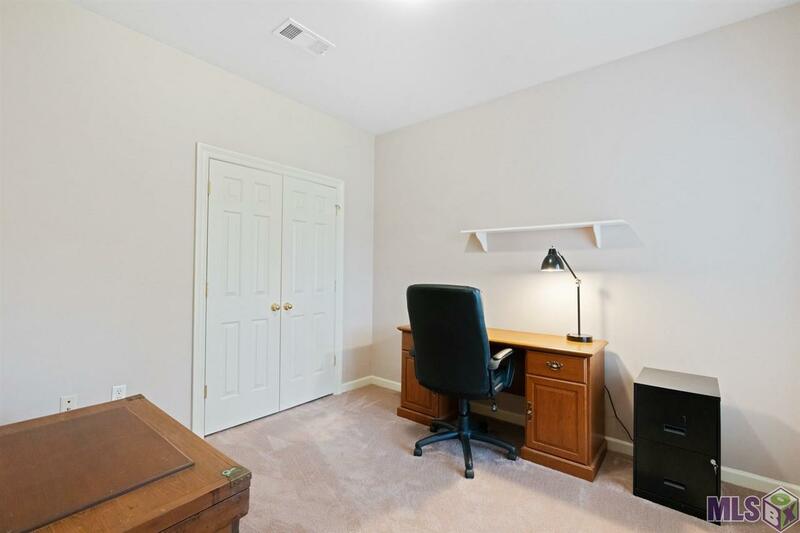 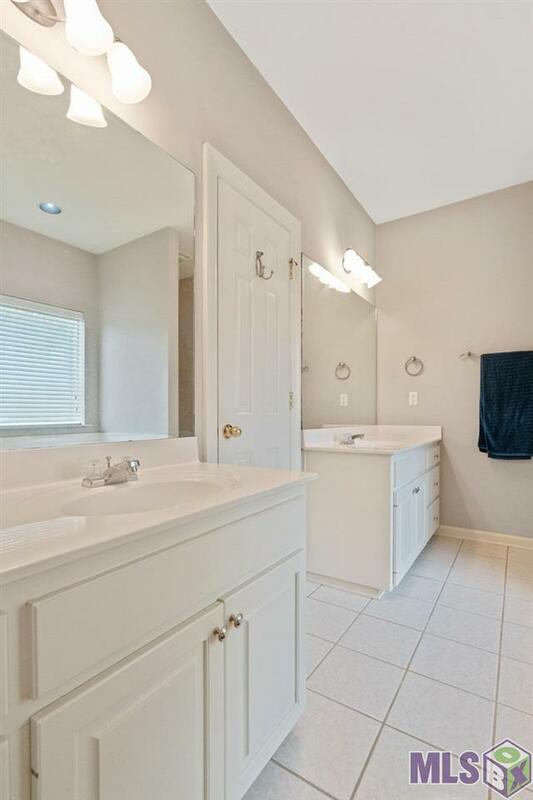 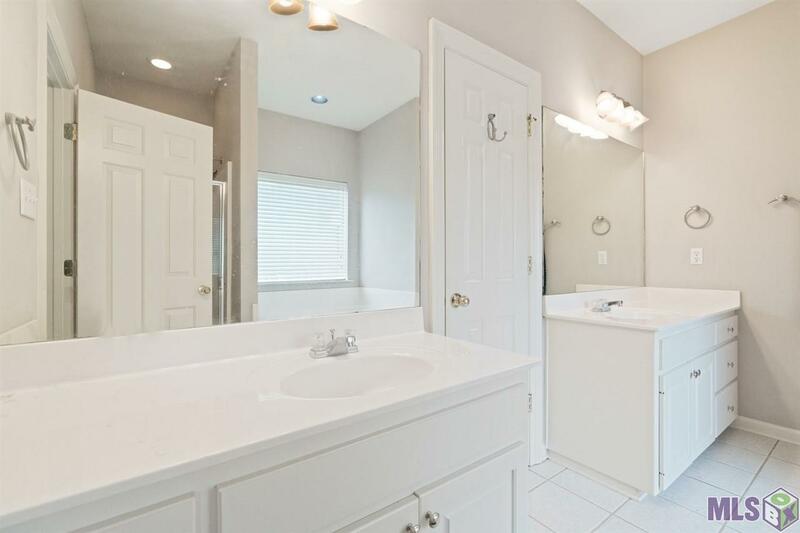 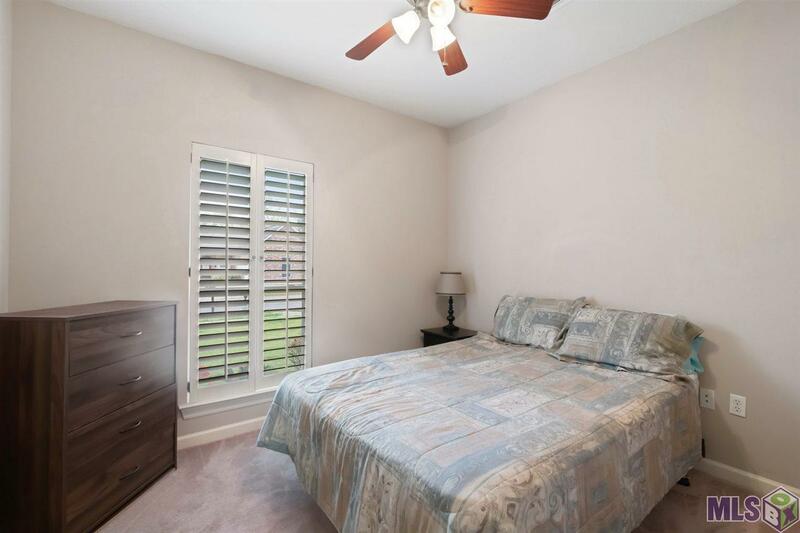 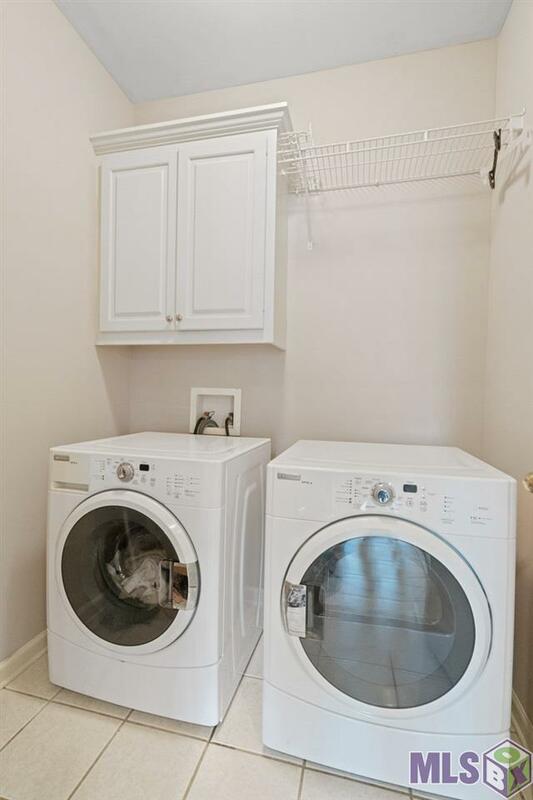 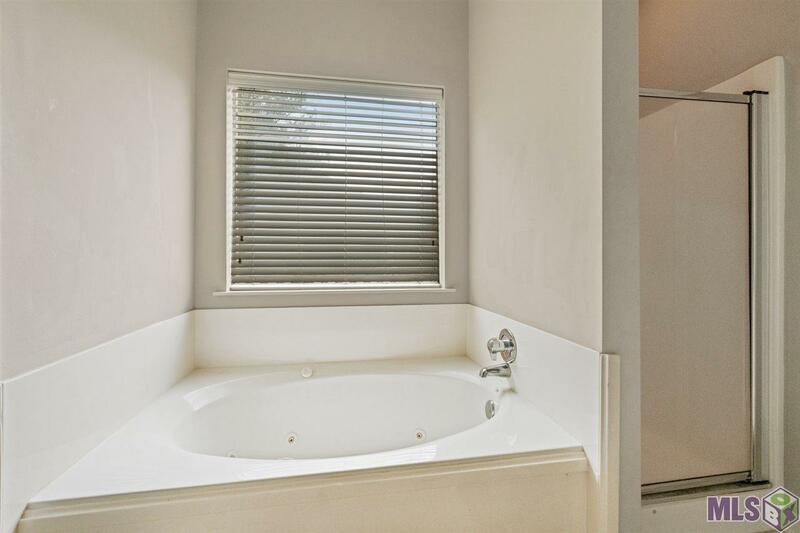 The Master Suite with separate tub/shower plus double vanities also has a large walk in closet. 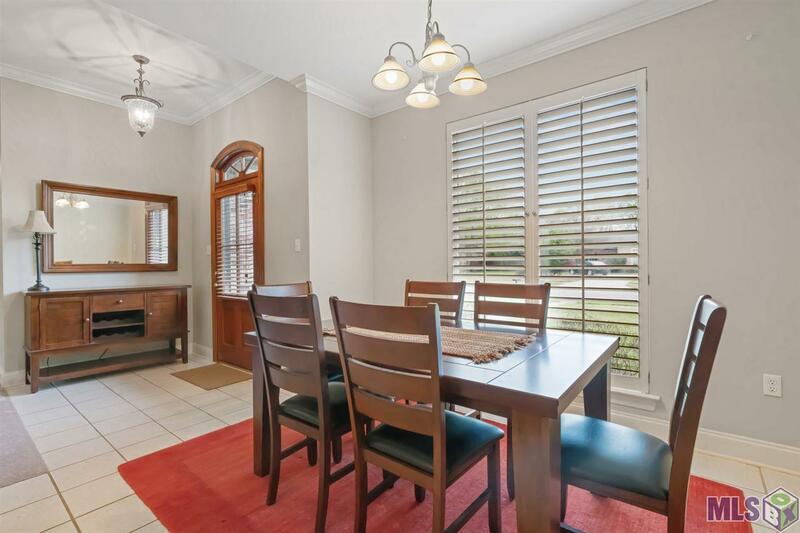 Plantation blinds on all front windows and High efficiency Heat and Air keep the utility cost down. 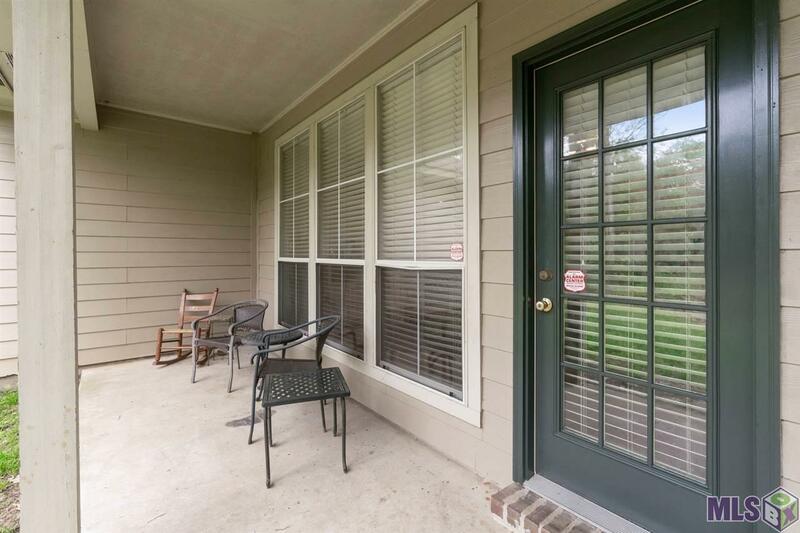 The fenced back yard is very private and lush with a covered porch perfect for some rocking chairs. 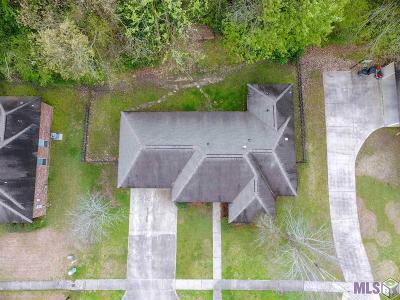 This Oasis is tucked in the back of the neighborhood so there is minimal traffic passing and continuous sidewalks winding through the entire established development. 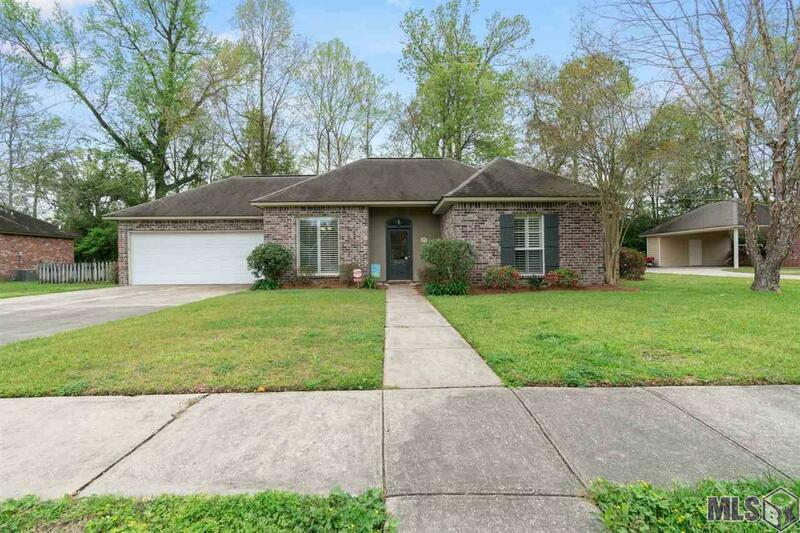 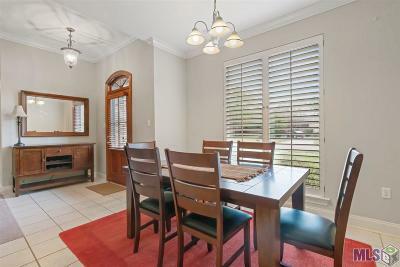 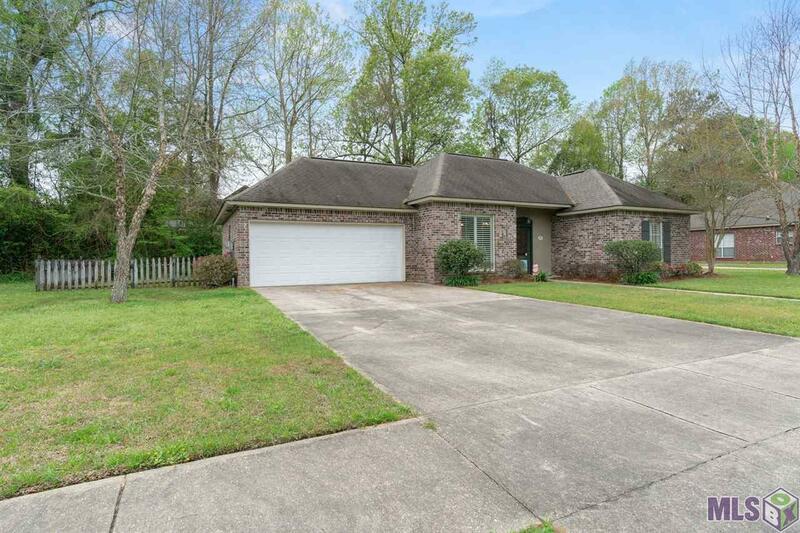 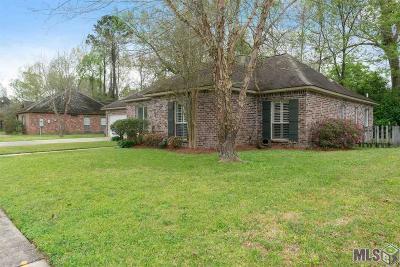 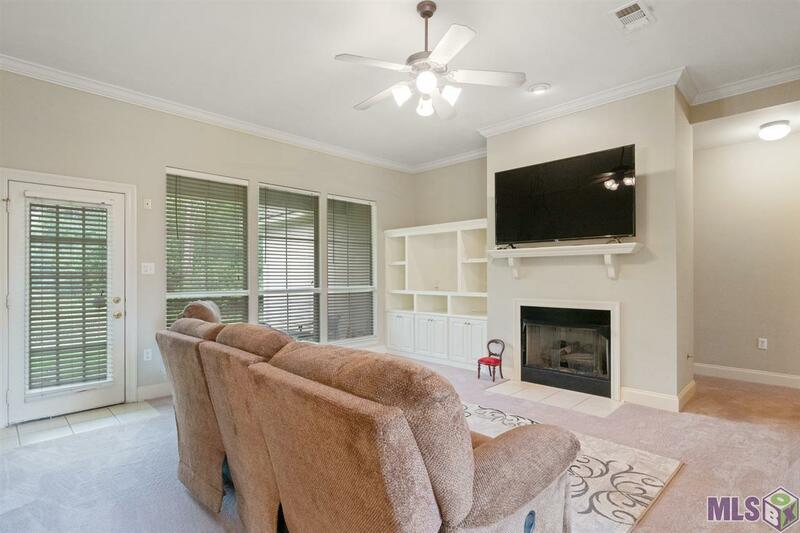 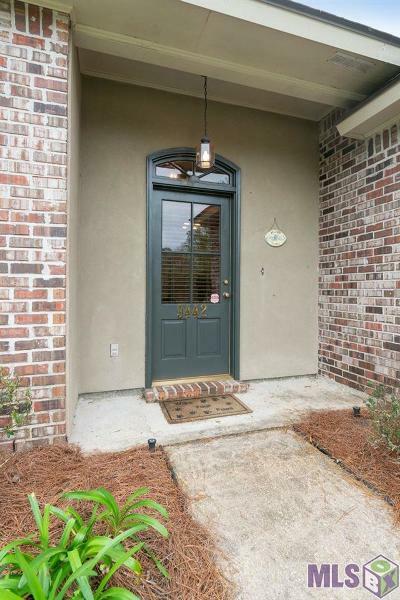 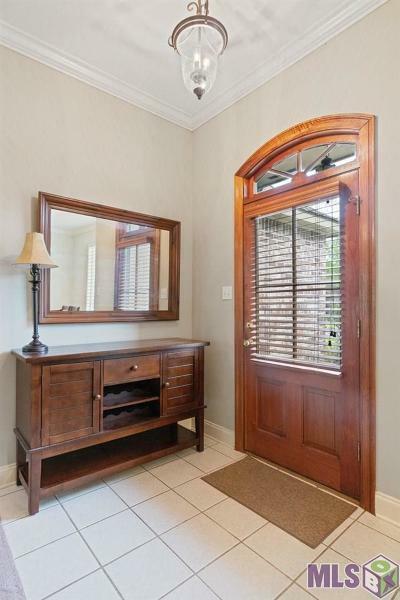 This conveniently located home is well maintained as well as listed at an affordable price.